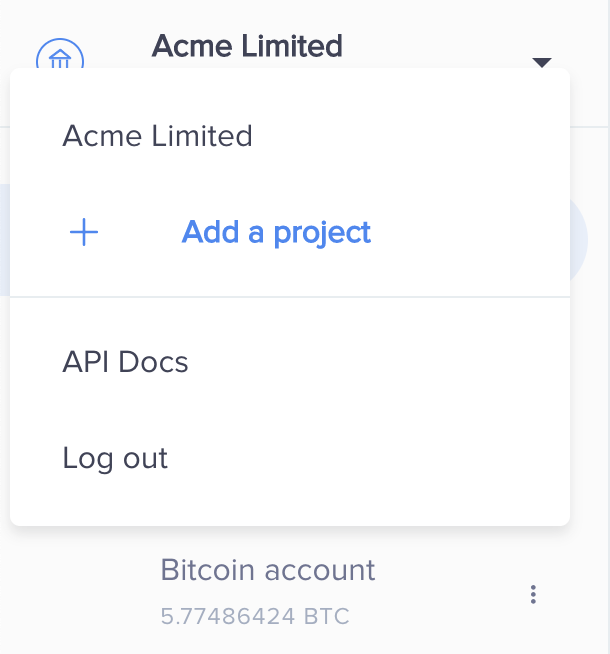 A project comprises of fiat and cryptocurrency accounts, transaction history and API settings. If your company operates on several websites under the same legal entity, it may be prudent for you to create separate projects within your corporate account so that you can keep track of all the different transactions and balances separately. It is very important to note that projects are isolated from each other and there is no option to transact between projects. 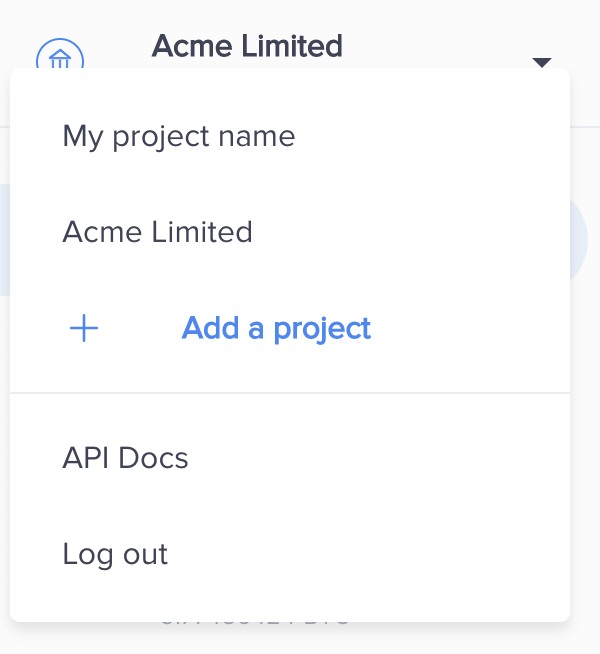 You can manage your projects separately and choose different settings for each of them. If you are no longer willing to use your project, you can contact our support team to get it removed from your business account. If you have any questions, feel free to reach your account manager or send a message to our friendly support team at support@cryptopay.me. 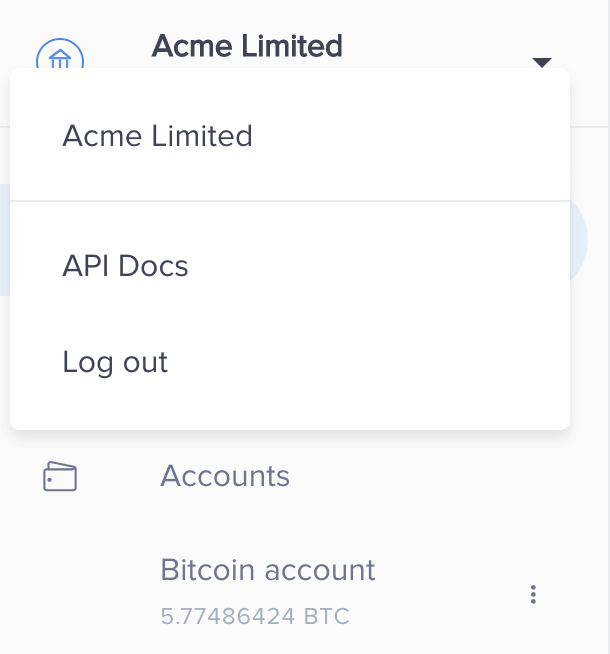 How to manage accounts in a Cryptopay wallet?